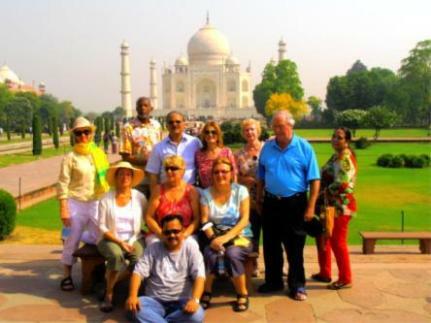 Get set for an incredible India and Nepal Fam trip experience. 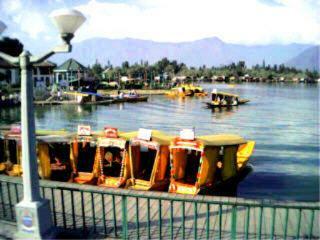 Highlights include camel caravans, elephant rides, Himalayan resorts, historical monuments, shopping and more. Trip will start in Delhi the majestic capital city built during the British Raj, Jaipur the pink city of Rajasthan, Agra, home of the world famous Taj Mahal and Agra Red Fort, center of the 17th. Century Mogul Empire. Then it is over the mighty Himalayas to Kathmandu. Here you will come face to face with the Living Goddess in Kathmandu Durbar Square, visit the ancient capital city of Patan and Bhaktapur, the cradles of art and culture of the Himalayan Kingdom of Nepal. Welcome aboard jumbo jet, flight to Delhi, enjoy the regal hospitality. Indulge yourself with delicious Indian and Continental cuisine. A great way to start your India Fam trip. 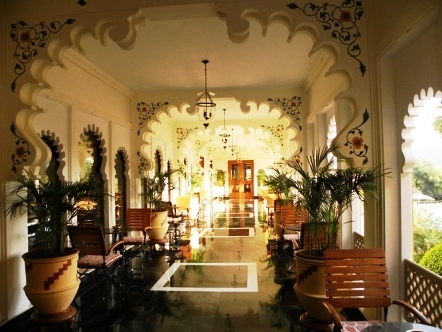 This evening arrive in Delhi, where you'll be received and escorted to Hotel Park Plaza. Morning drive to Jaipur, transfer to Hotel Mansingh Palace. Afternoon sightseeing includes the City Palace, Albert Museum, and Jantar Mantar and the Observatory. For this evening, we recommend a rickshaw drive around the city displaying local life style. 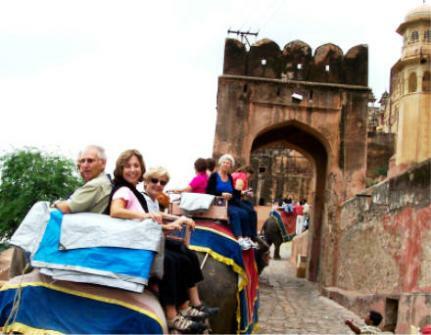 Today you'll travel in the royal style of Emperor Akbar to the Amber Fort atop festive Indian Elephants. Here you will see the Maharaja Palace and its memorabilia. Afterwards enroute to Agra you'll stop at Fatehpur-Sikri, the deserted Sandstone City built by King Akbar. This imperial complex of forts, palaces, mosques and temples was short lived and today is a haunting testament to that era. Hotel Sarovar Premier. After breakfast drive to Delhi for flight to Kathmandu. Arrival reception and transfer to Hotel Yak N Yeti. Afternoon sightseeing tour of Kathmandu city, visiting the Temple of Hanuman, Dhoka Square, and The House of the Living Goddess, Royal Palace, and the city markets. After breakfast, tour of Patan, a city of ancient architecture, fine arts, and renowned for its' silver, copper and bronze work. We'll also visit the Tibetan Handicrafts Center. This afternoon we'll visit Bhaktapur, the city of religious devotees built in the shape of shell, visit the Lion Gate, the Picture Gallery, the Golden Gate and the Palace of Windows. This afternoon we'll visit Bhaktapur, the city of religious devotees built in the shape of shell, visit the Lion Gate, the Picture Gallery, the Golden Gate and the Palace of Windows. Evening at leisure. Morning is free with an optional (recommended) flight-seeing tour of Mt. Everest available. Ample time for shopping for antiques and gifts. Afternoon fly to Delhi, time free for last minute shopping for gifts and prepare for homeward bound departure.